Our official opening ceremony was a great success! 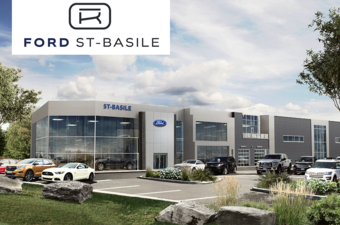 Welcome to the all-new Ford St-Basile, a state-of-the-art dealership that has just opened its doors on Sir-Wilfrid-Laurier Boulevard in Saint-Basile-le-Grand. 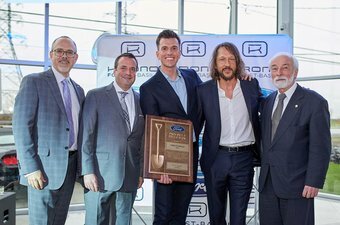 A member of the Krono Group that also includes Kia Chambly, Ford St-Basile covers an area of 35,000 sq. 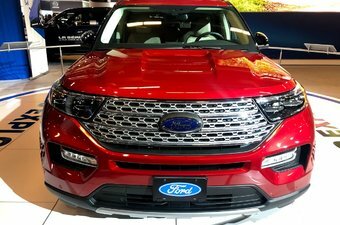 ft. and offers an inventory of more than 250 new Ford vehicles, a wide selection of used vehicles, and all after-sales services you are looking for to ensure the quality and reliability of your Ford vehicle. Ford St-Basile offers the most modern facilities and services in its region. Better yet, we offer you a passionate, motivated and dedicated team that provides a level of customer service that surpasses your expectations at every visit. 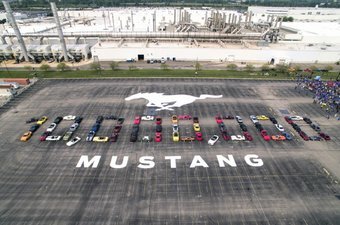 At Ford St-Basile, our products and services stand out, but it is the quality of the service to our customers that sets us apart. 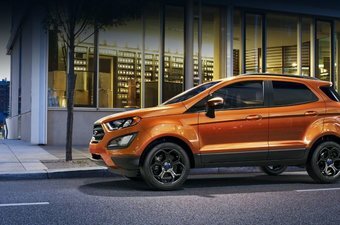 Come and discover our complete inventory of new Ford vehicles like the popular Ford Escape, the spacious Ford Edge and Ford Explorer, the all-new Ford Fusion, the fuel-efficient and affordable Ford Fiesta, the compact Ford Focus and of course the legendary Ford Mustang. 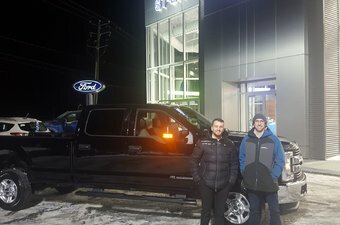 And if you're looking for a new Ford truck, head over to Ford St-Basile to see the all-new Ford F-150 and Ford Super Duty. Our team of Ford truck experts will be able to help you find the F-150 or Super Duty model that will be perfectly suited to your needs. 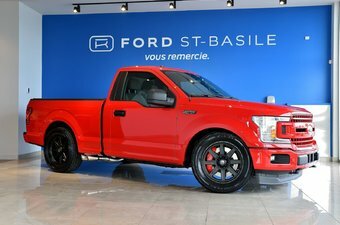 Best of all, Ford St-Basile offers you the exclusive F-150 Zone that allows you to customize your F-150 with original Ford parts and accessories. 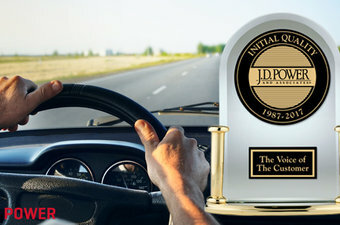 We also have an extensive inventory of Ford certified pre-owned vehicles as well as several attractive financing offers, including 2nd and 3rd chance credit, available when you purchase a pre-owned Ford vehicle. 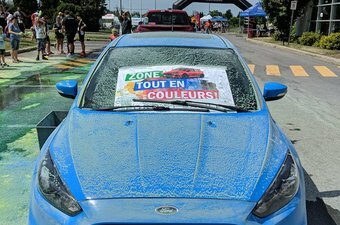 If you own a Ford vehicle, come to Ford St-Basile today and discover our vast inventory of Ford after-sales services, beginning with our mechanical and detailing services. 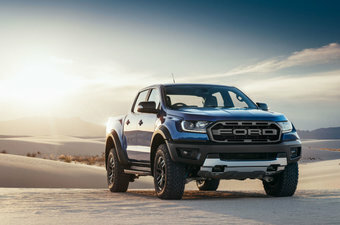 We also offer a wide selection of Ford original parts and accessories as well as an extensive inventory of summer and winter tires. 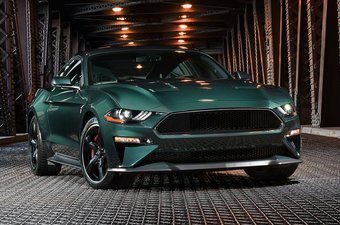 At Ford St-Basile, our technicians will treat your vehicle as if it were ours, and we will do our utmost to ensure the quality, safety, durability and reliability of your Ford model! 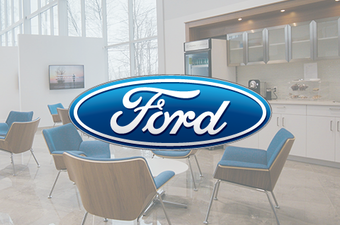 With 16 service bays, 3 of which are dedicated to Ford trucks, there's always room for you at Ford St-Basile! 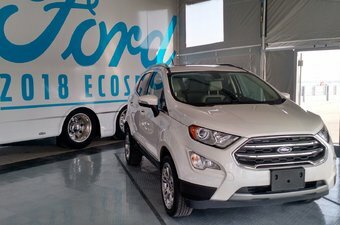 Ford St-Basile also offers you modern facilities where you will find exclusive services such as a training room, changing rooms with shower included, a gourmet bistro and much more. 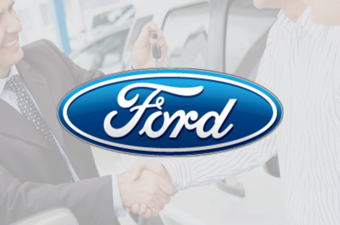 Come and discover the many benefits offered by Ford St-Basile today!